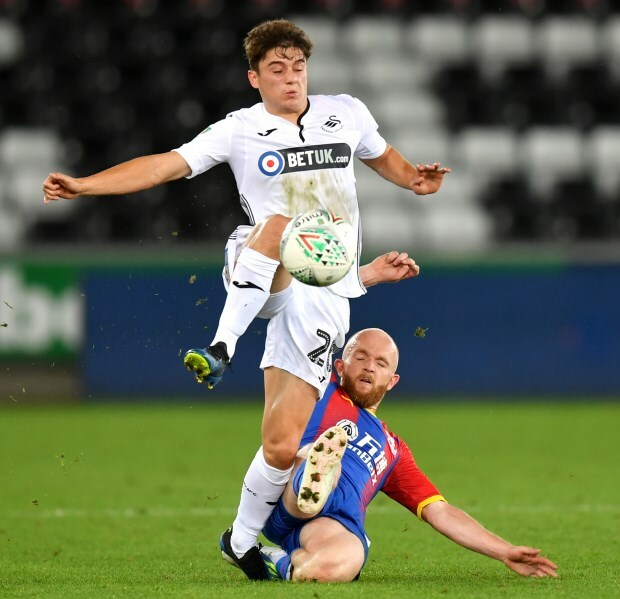 Swansea City manager Graham Potter has revealed that he has no issues with youngster Daniel James' temperament and might think about playing the winger against Leeds United. The 21-year-old was close to joining the Whites on deadline day with a medical being completed and terms being agreed. The deal though eventually did not materialise and the player still remains on the books of the Swans. James has since missed the match against Bristol City, but was back in the starting line-up for the fixture against Millwall on Saturday, playing for the full 90 minutes. 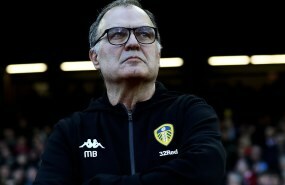 And the manager insists that there is a chance that the winger will be involved once again against the Peacocks this Wednesday because, in spite of his young age, James has shown no issues with his temperament. "I think we were careful with him at the start because it’s his first season", Potter said at a press conference. "He’s adapting to the step up from Under-23s to first-team football. "We’ve been through that with him. "We’ve had enough recovery time and we’ll get the extra day after Wednesday with playing on Sunday so there’s a chance. "I’ve no concerns about Dan’s temperament at all. It is what it is." And Potter insists that if he does choose to field James, there will be no question mark over it, adding: "Absolutely. No problems. "Players like that, they respond to it, certainly ones who have a possibility to play at a good level which Dan has. "At the end of the day he's done nothing wrong, he was a footballer in the middle of a situation and he’s got nothing to apologise for. "He’s just here to play football." James has so far played in 18 Championship matches, scoring two goals and setting up four more for his team-mates,, this season.